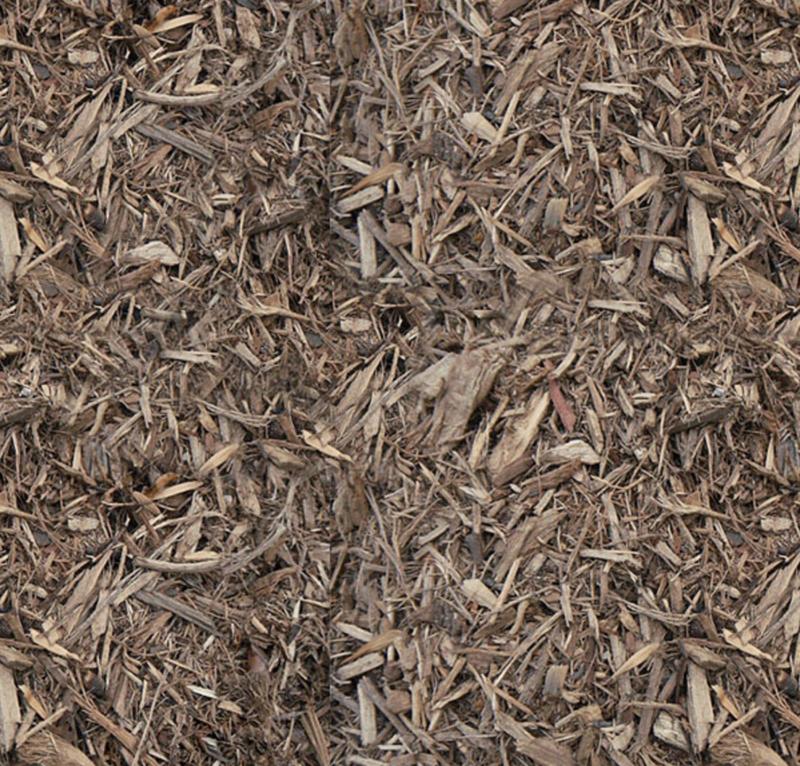 Lake County Landscape Supply’s natural brown mulch naturally helps prevents weeds by blocking sunlight. Sizes and color vary depending on the manufacture, mine and equipment. You are welcome to stop by our Painesville location to view the actual product.